Remember a few months ago I introduced you to Radz, some of the cutest little candy dispensers/toys around? Well, recently Radz added a new group to their line-up. Introducing the Sports Crazy Radz!! 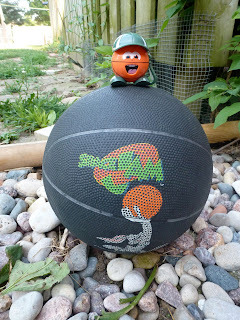 I was able to choose 2 of the Sports Radz for my review, and I knew Hoops would be very popular-basketball is one of our family's favorite sports to play. M is also a fan of Billy Sunday, a famous baseball-player-turned-preacher from the turn of the century, so Homer was my obvious second choice. Just as with the other Radz toys, these are candy dispensers as well. I still can't get over how cute these things are! One of the girls had their Radz a few weeks ago as we were dining out with a friend, and he thought they were great as well. I think the way they dispense the candy is a big hit with adults and children alike. How else can you get away with having your toy stick it's tongue out?! The best part about having a Radz friend, is your child can take it everywhere. 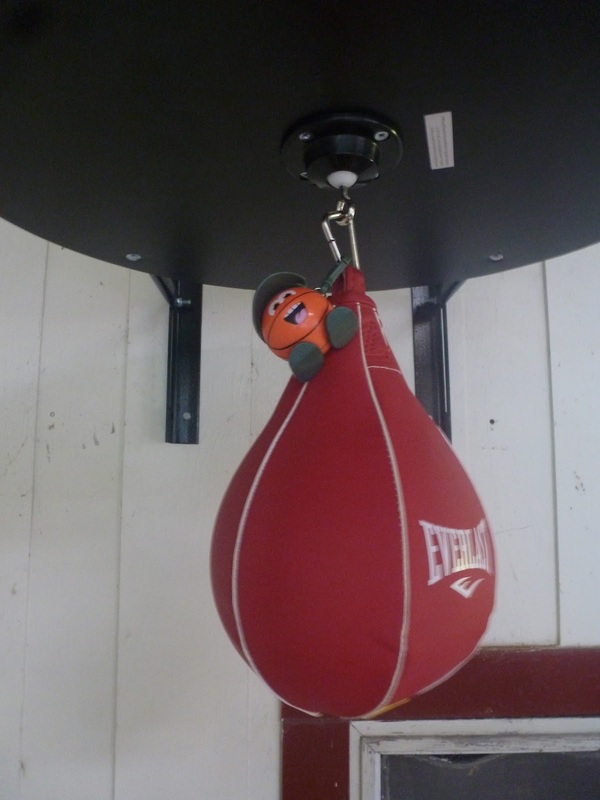 They have a small clip attached to hook onto a belt loop, backpack, purse, or luggage. You can also purchase lanyards if your child wants to wear their friend around their neck. This way, you'll always have your candy close at hand, and a toy to play with on road trips, waiting at the dentist's office, or sitting in the bleachers at the next basketball game! For more Radz fun, visit RadzWorld, where your child can play online games, watch Radz videos, and enjoy a whole new world of Radz! You can also download apps from the iTunes store, and enjoy the games and videos on your mobile devices. 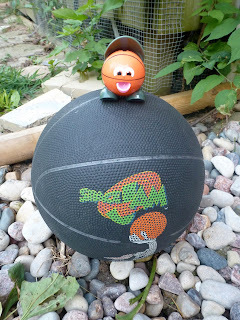 One of my readers will receive their choice of 2 Sports Crazy Radz!! My favorite is Twig...thanks for the chance! I love the cake pop maker!